At least 3,000 politicians and managers kicked-off their annual meeting in the Swiss resort of Davos on Tuesday, to discuss solutions to global challenges, in spite of the absence of some of the world key leaders. 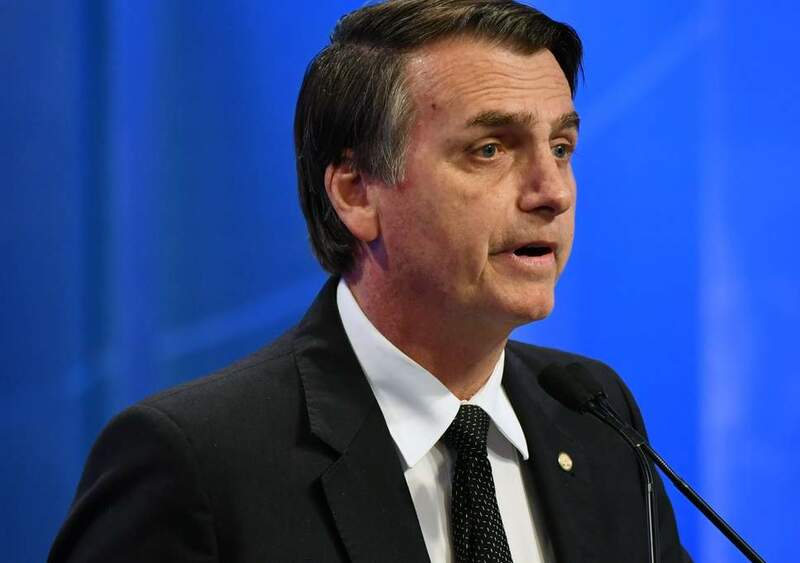 new far-right President, Jair Bolsonaro, will hold the first keynote speech of the four-day World Economic Forum annual meeting in the snowy mountains in the afternoon. It is Bolsonaro’s first international appearance since he was sworn in as president at the start of January. Although the controversial populist leader has announced a plan to privatise infrastructure, it is still unclear whether he will really opt for ultra-liberal economic policies. The Brazilian president took the forum’s keynote slot from U.S. President Donald Trump, who cancelled his attendance to address a week-long partial government shutdown. British Prime Minister Theresa May and French President Emmanuel Macron are also forgoing Davos this year, opting instead to address political crises at home. Their absence is likely to place the focus on attendees such as German Chancellor Angela Merkel, Japanese Prime Minister Shinzo Abe or UN Secretary General Antonio Guterres. Surveys and forecast published ahead of the Davos meeting showed that slowing global economic growth, populism, political tensions and trade wars are among the major worries of the world leaders. The concerns also include Britain’s unclear path out of the EU. This year’s official theme for the meeting is “Globalization 4.0″, a vision of an interconnected world that tackles the economic inequality that goes along with globalised trade and production.